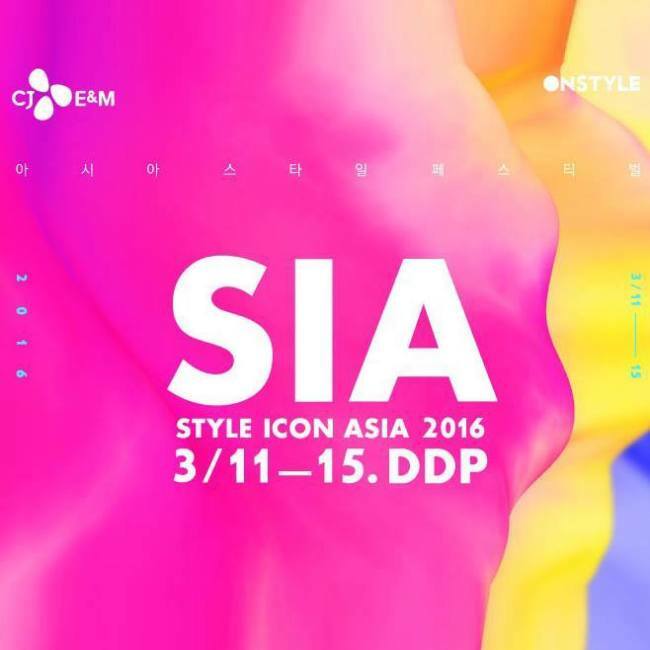 Style Icon Asia, or SIA, officially announced its list of top ten Style Icon celebrities on Saturday. The list includes Big Bang’s leader G-Dragon, Girls’ Generation, actors Park Bo-gum, Song Seung-heon, Song Joong-ki, Yoo Ah-in, Lee Jung-jae, actresses Lee Honey and Ha Ji-won, as well as Chinese singer-actor Li Yi Feng. The stars were chosen through a survey by sponsoring company CJ E&M via SIA’s official website and Chinese internet service portal Tencent from Jan. 29 to Mar. 3. To choose the top ten list, the organizers looked at social media, evaluations by judges and online votes across countries including China, Vietnam, the U.S. and Japan. Those who made the list will appear in this year’s “SIA Show” at 8 p.m. on Wednesday at Dongdaemun Design Plaza in Seoul. Super Junior’s Lee Teuk, singer-song writer Eric Nam and fashion designer Hwang Jae-keun will host the red carpet ceremony, titled the “Pink Carpet,” which starts at 6:40 p.m.